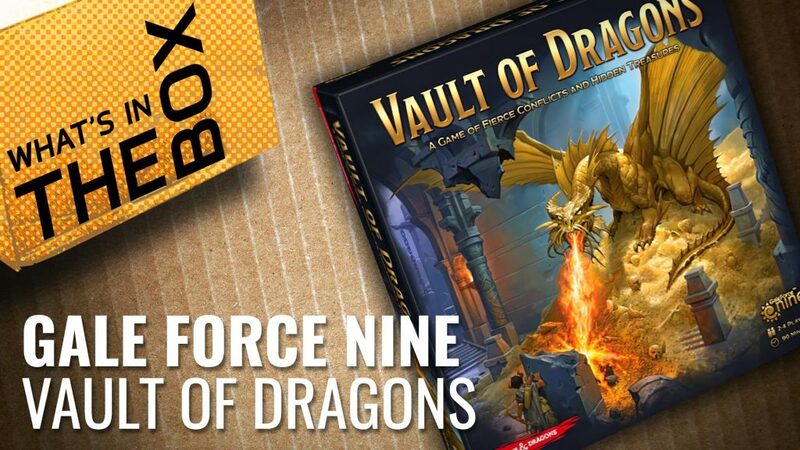 Gerry and Justin are back and they dive into the Vault of Dragons and unboxes this new D&D game from GF9. 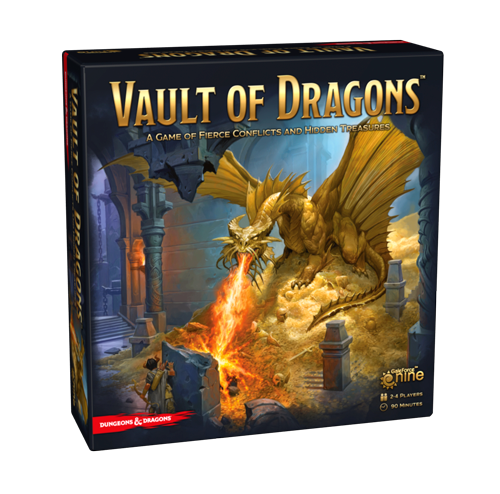 Vault of Dragons is a new boardgame set in the world of Dungeons & Dragons. 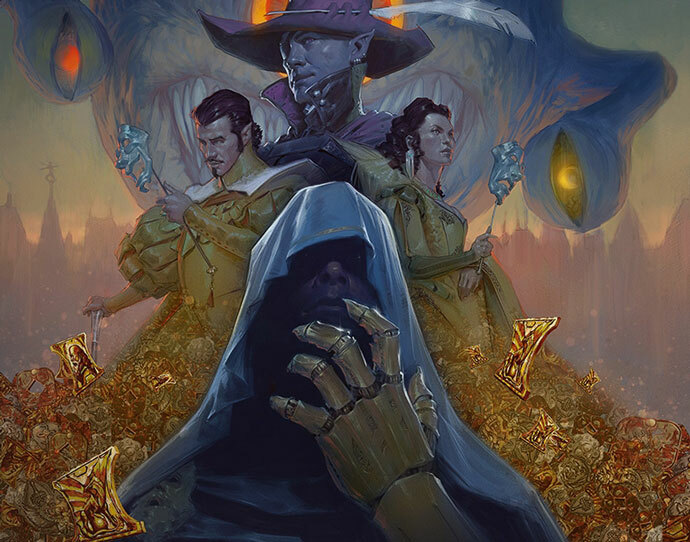 Sinister criminals, devilish nobles, mercenary drow and mysterious wizards are all competing to be the first to find the Vault of Dragons. 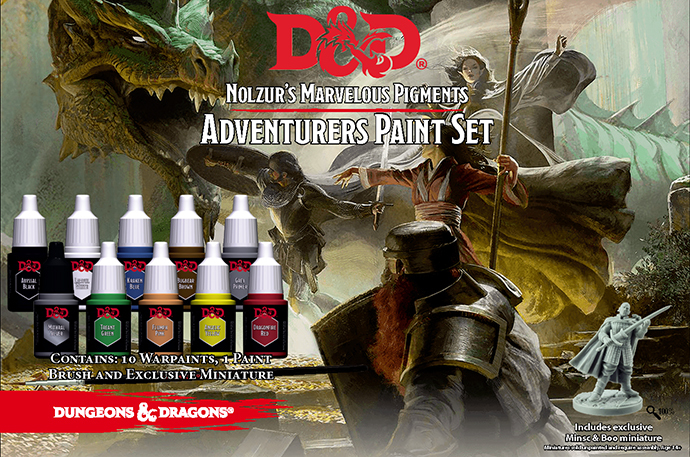 This official Dungeons and Dragons set of Marvelous Pigments will offer you a perfect starting palette of the basic must-have colours to paint your player characters. 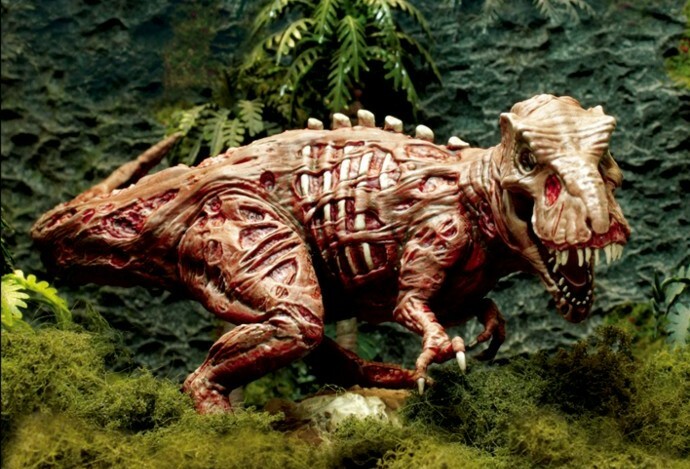 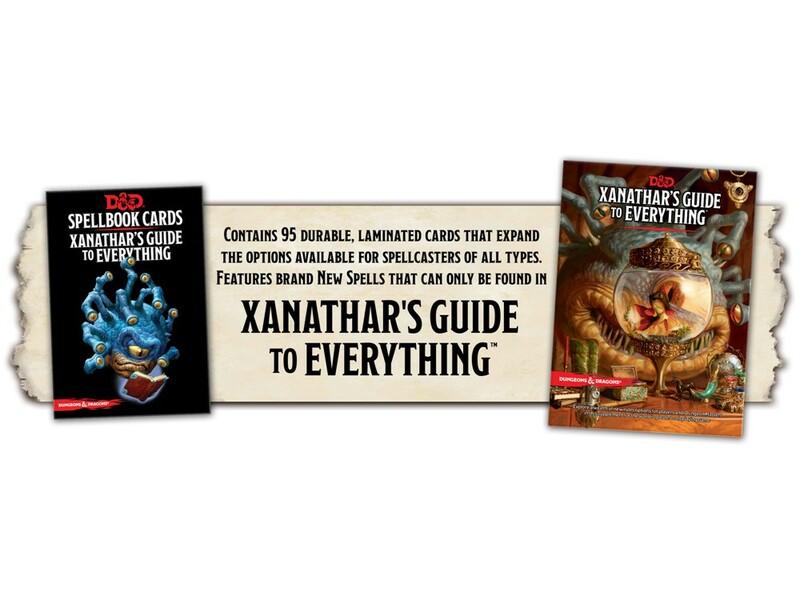 The set also comes with a free pre-assembled Minsc and Boo miniature, and paintbrush to get you started.